Sept. 8, 2018. This helps protect our copyright. 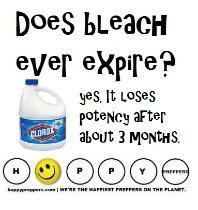 Ten things to know about bleach before you get too much. to risk your family's safety. Just don't use Pool Shock. 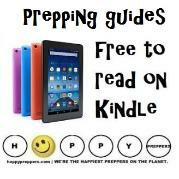 of emergency preparedness, prepping, survival, and homesteading. 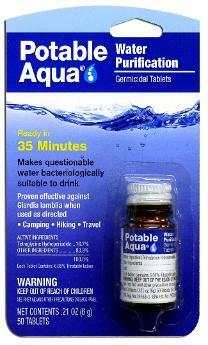 Aquatabs are used by NATO and many military organizations. 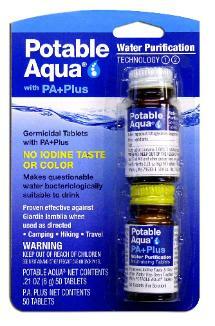 Potable Aqua water purification products. 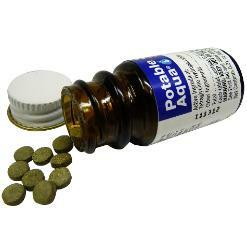 Do Potable Aqua tablets have an Expiration Date? 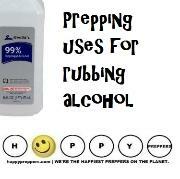 unscented as you don't want any other chemicals in your water. 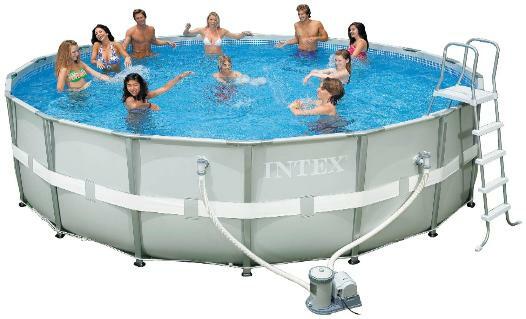 Alternatives to Pool Shock for Filtering water. 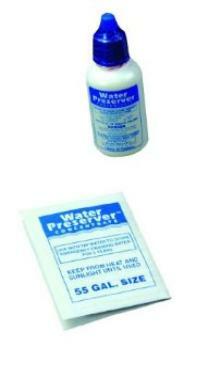 safe practices for disinfecting your water in an emergency. 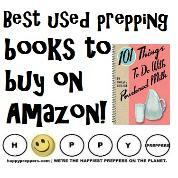 #1: Big Berkey water filter. 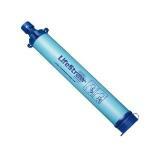 #2: Lifestraw Family water purifier. without iodine, chlorine or chemicals with Lifestraw Family. 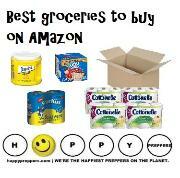 #3: Calcium hypochlorite is a pesticide. fish and aquatic organisms. It also means it's toxic for you! it could cause a fire or explosion! 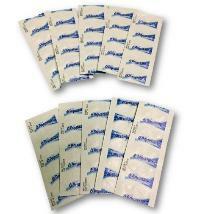 the back label and first aid statements before use." 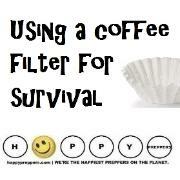 spilling a cup of coffee presents problems! poisoning, gastrointestinal problems or even cancer? 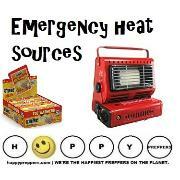 which will make water undrinkable in an emergency. 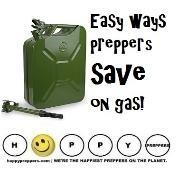 healthier and safer alternatives, which are just as affordable. 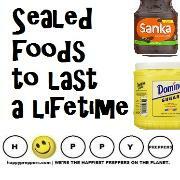 Do NOT store anywhere near your food and medicine. Keep original container in a well ventilated area. Don' t even think of smoking around Pool Shock. 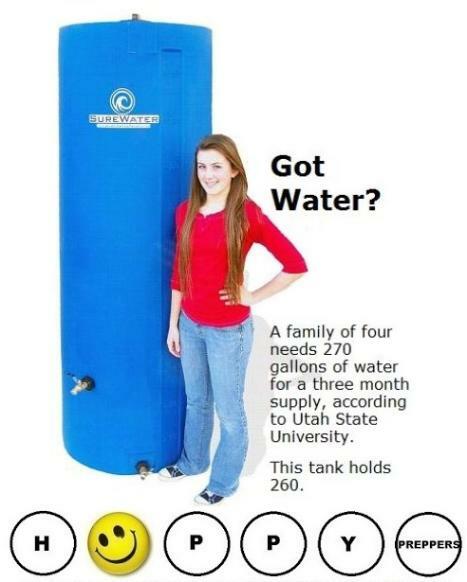 capable of giving you potable water without chemicals. 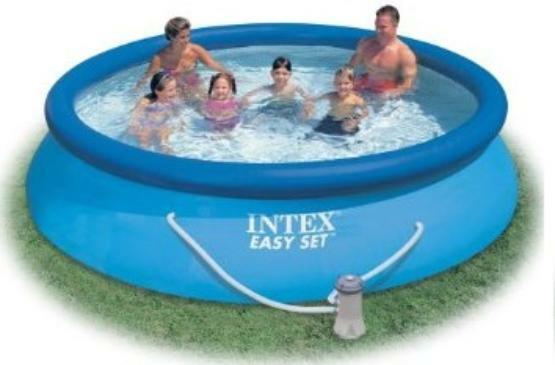 with a list of reasons NOT to disinfect your water with pool shock. 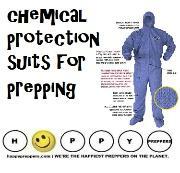 Prepper's aren't aware of the variances of the chemicals. Available Chlorine and 35% Calcium. hypochlorite. That leaves 27% inert ingredients. It is questionable and unsafe to drink the inert ingredients. 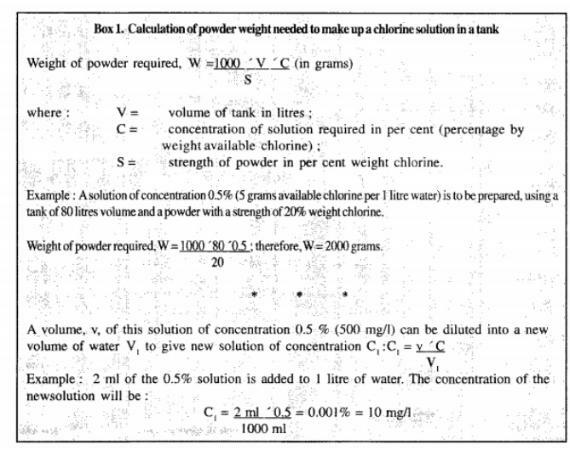 the proper dosage of calcum hypochlorite! 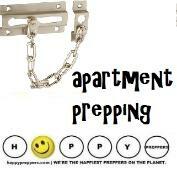 might get even more sick and jeopardize your chances for survival. where did they get their information? Did they copy one another? of water." 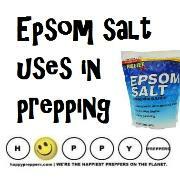 and then continues with the recipe. for word, somebody just copied. 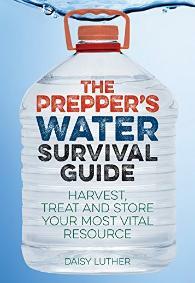 for each two gallons (eight liters) of water." 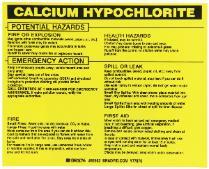 hypochlorite as recommended by the World Health Organization. 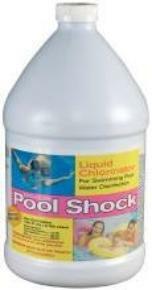 Do NOT use pool shock to disinfect drinking water! Pool shock kills algae, and possibly you! and self-reliant bunch; it's unsafe for us to act like chemists. chemicals not suitable for human consumption. beer won't effect you nearly as much as two shots of vodka! presents serious concerns of toxins. 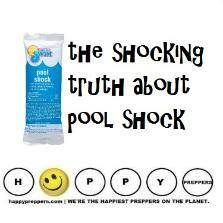 Pool shock is highly corrosive and caustic. precisely measured, and that are compact and store well.